Today in our article we are going to explain you some of the useful features of WordPress which can be useful to develop websites with this CMS. 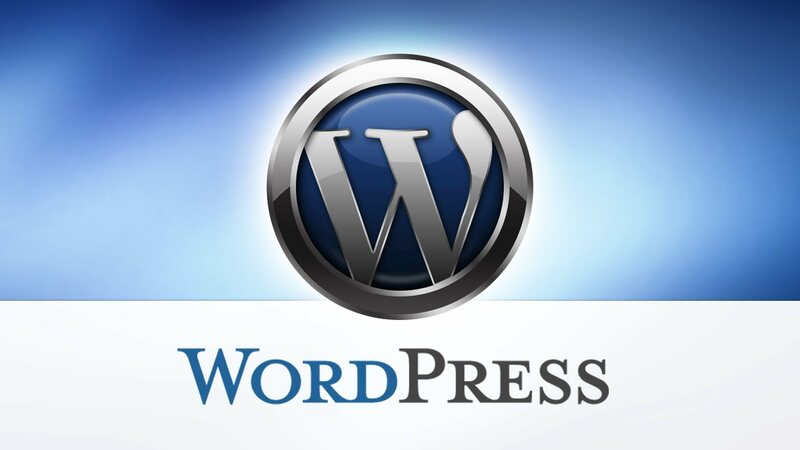 Many of these features will help us to use WordPress as more than just a CMS, with which we can develop web applications. If we want to save a file in a directory we must ensure that there is no longer the same name. WordPress has the function wp_unique_filename () to pass it a directory and filename. This function checks that the file exists and if there will add a number to the end ensuring that there is no such file. This may be personal, but I do not like the type dates 13/05/2013 10:30 AM. Since I believe that the users don’t find anything through it. Prefer a relative time rate such as posted 3 days ago. WordPress has a function that is human_time_diff () that transforms us the date to this format automatically. This is really useful. WordPress has a function in PHP that allows us to detect whether or not the user comes from mobile. There are many robots that are dedicated to surf the web pages looking for email addresses for later mind add to a database and send spam. With WordPress, using the function antispambot () can encrypt emails to print them on screen without robots that can scan them. WordPress uses a feature called `sanatize_title_with_dashes () ‘to generate all the slugs. We can use this function whenever we find it useful. WordPress also gives us simple function to check if right now you’re using the SSL protocol. We can use this function to generate our own excerpts or summaries of a string. A function wp_trim_excerpt () we pass the text to be cut and the number of words we want the resulting string. Why you must power your blog with WordPress?